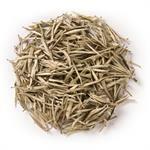 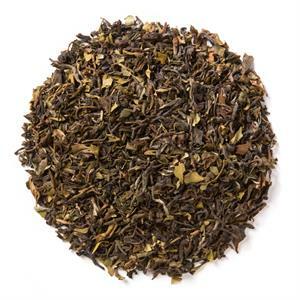 Himalayan White (Loose Leaf) is a crisp white tea, reminiscent of early mornings and sparkling dew. 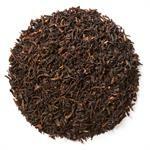 Davidson's Himalayan White (Loose Leaf) has a subtle, floral base with a sweet finish. The organic white tea in Davidson's Himalayan White is sourced from family tea farms in India. 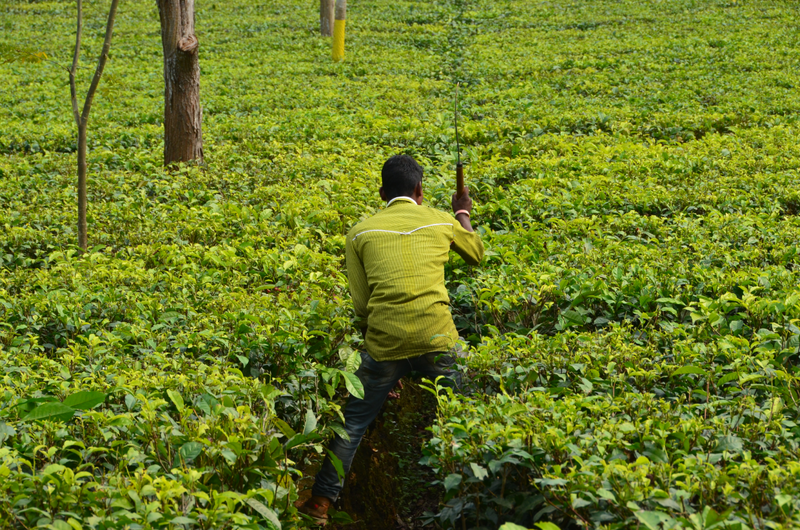 During a recent visit, Davidson's co-owner, Kunall Patel, captured this shot of a tea farmer pruning the tea plants to improve natural irrigation.